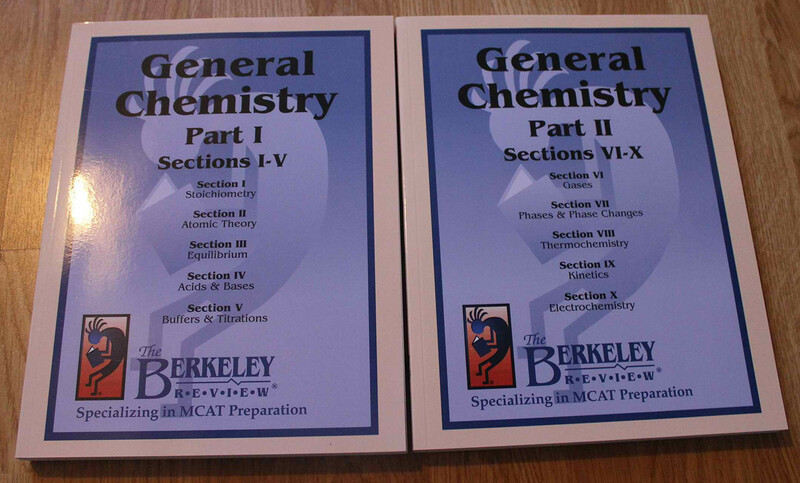 The Berkeley Review MCAT chemistry Book is one of the chemistry MCAT books that students should consider to use. Covering vital chemistry concepts, this book is definitely a must-have. 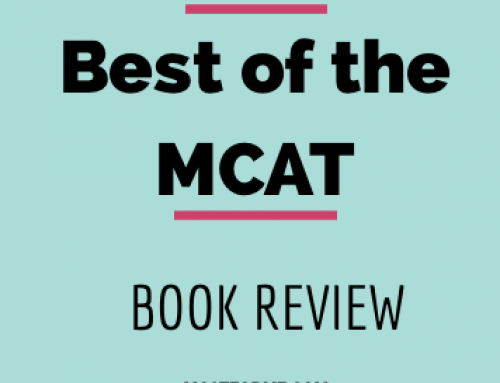 The Berkeley Review MCAT Chemistry Book is a one of the best chemistry mcat book that students should read to prepare for the MCAT. The passages are very in-depth and thorough. 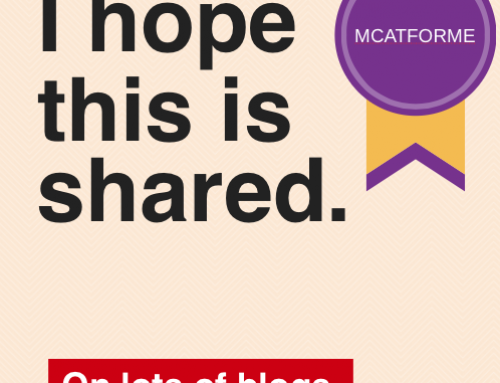 Some may find the explanation very long but this serves as a great training for the actual MCAT examination. Not readily available. Their review books are sold on Berkeley site (www.berkeley-review.com) which is very dated. Ordering system is primitive. Their website lacks an online checkout. You must purchase their books 2-3 months in advanced if you buy on their website. On amazon, quantity is very limited and you only will find used copies. The content can be too much in depth. 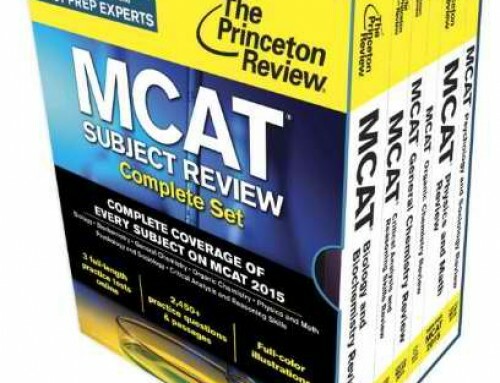 Most students have complained that their books are too detailed than the actual MCAT. This book may force you to study needless content. This Chemistry MCAT book is without a doubt a good source of information for Chemistry topics and concepts. Several users have noticed that the passages were lengthy so if you are planning to buy this, expect to spend more time on reading the lengthy explanations. 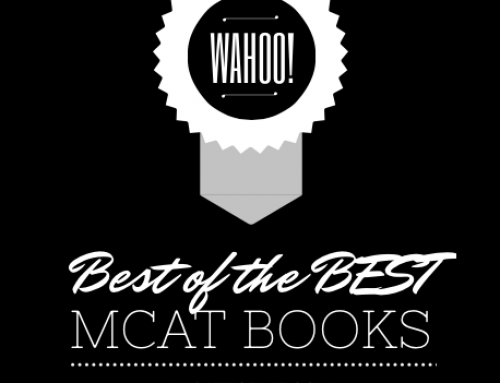 Students could use this chemistry MCAT book because it provides important chemistry facts and covers several topics and concepts. However we recommend this science workbook over this for chemistry. 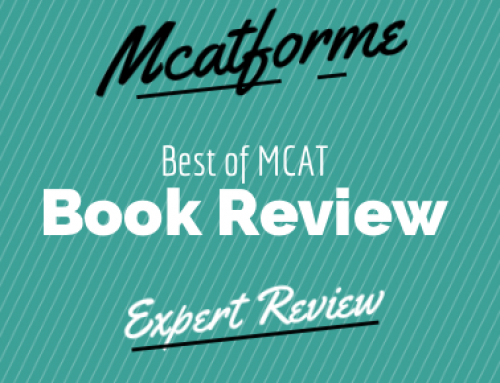 Because of the several practice problems and the in depth explanations that it provides for each passage, The Berkeley Review MCAT Chemistry Book is absolutely worth it. 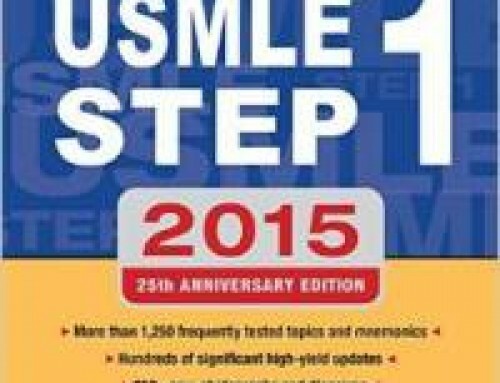 Even if this is considered as a great chemistry MCAT book, lots of students would find it hard to grab a copy. For those who wanted to purchase the book should be aware that Berkeley review books are mainly sold on their review site (http://www.berkeley-review.com). Moreover you have to wait 2-3 months before you receive your copy. 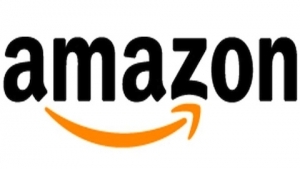 There is also a few used copies on Amazon.com so be sure to visit the site too. 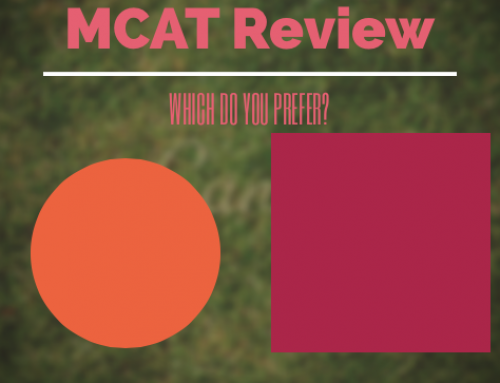 Although we recommend the science workbook over this Berkeley Review MCAT Chemistry Book, we must still say that this is a great book. 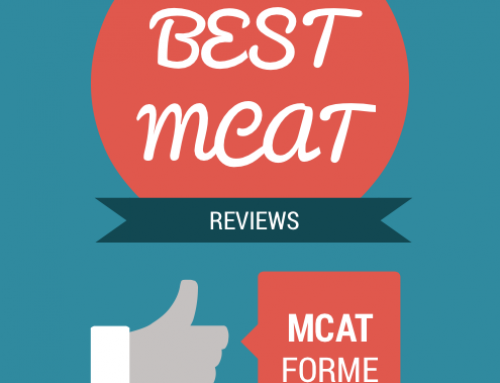 It offers some great practice problems that are very helpful when taking the real MCAT. But if you do choose to get a copy of this book, prepare early and purchase the book in advanced. 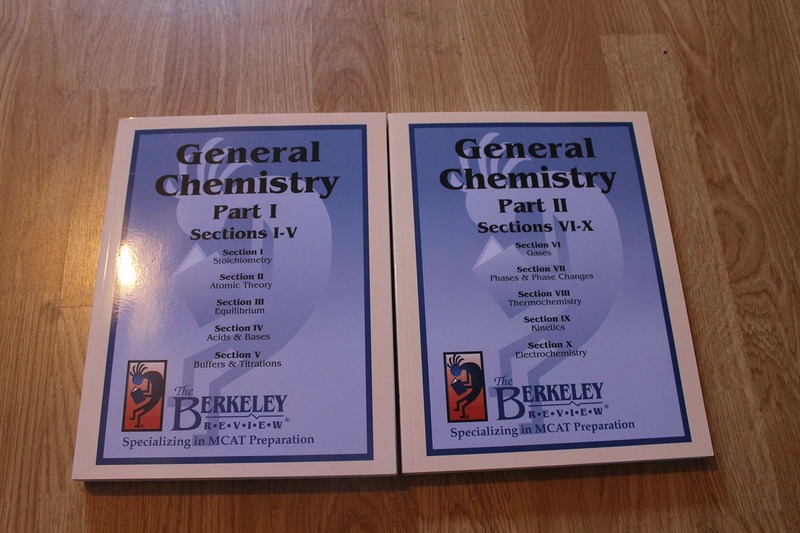 The Berkeley Review MCAT Chemistry Book is part of our Best Chemistry MCAT Books. See where it stacks up!